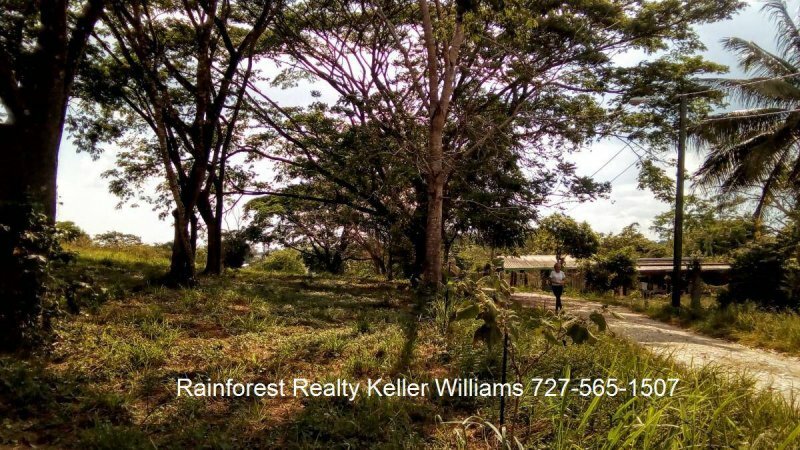 $25,000 USD Each: Five Belize Lots San Ignacio Cayo District, situated less then 8 minutes from downtown San Ignacio with access to all utilities and fast cable connection. 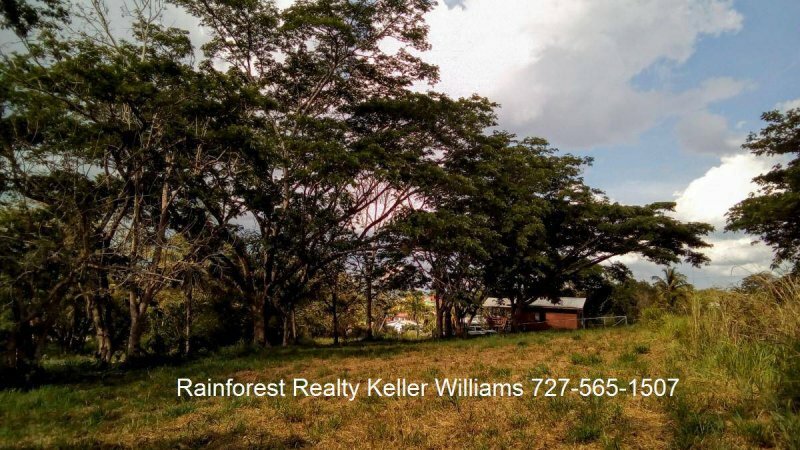 Contact us today for a showing. 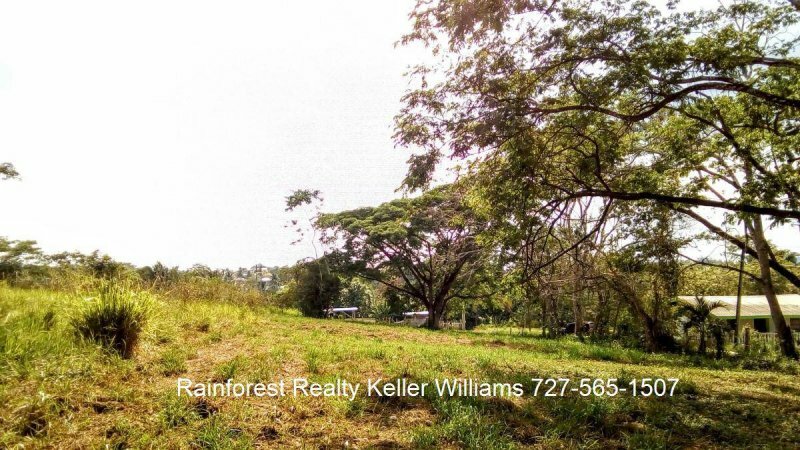 Dreaming of building your own home in Belize? 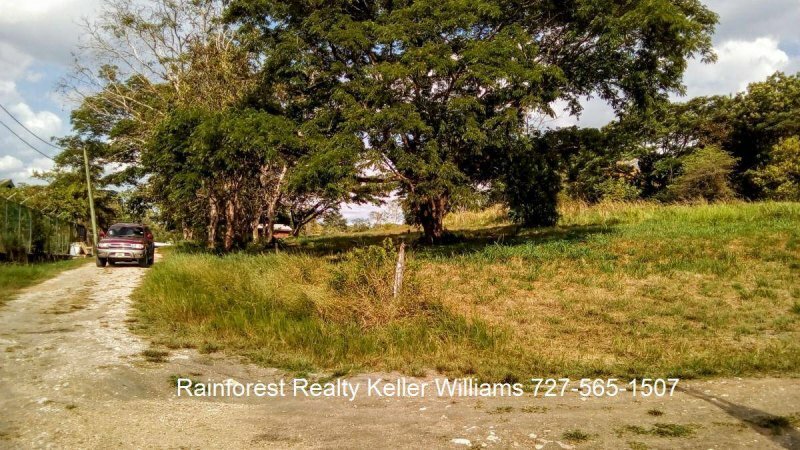 Take your pick of one of these 5 lots for sale, or buy them all, and you will know you have found the ideal place to call home! 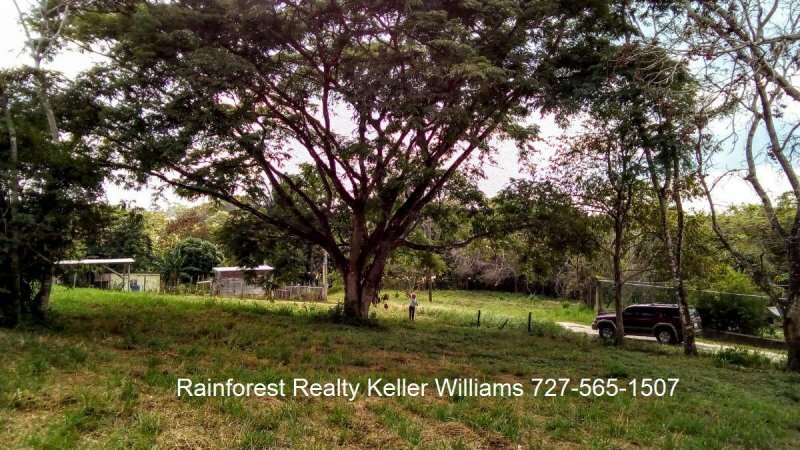 Situated less than 8 minutes from downtown San Ignacio, in a quiet neighborhood that offers access to all utilities and fast cable connection these desirable home lots shall not last long! 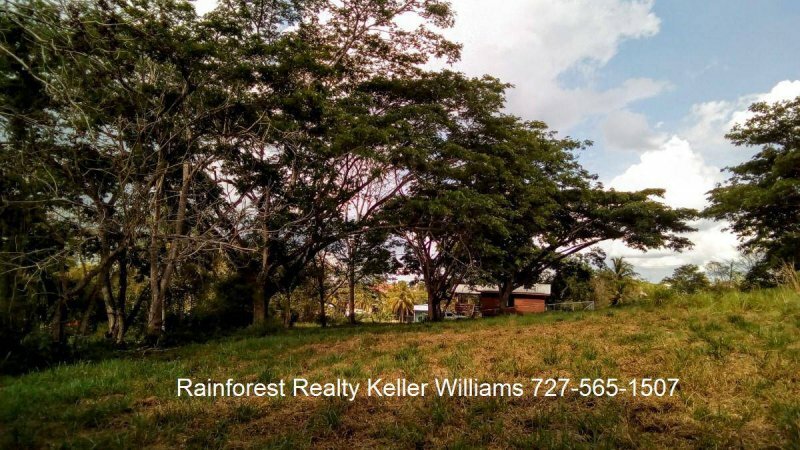 With shopping and restaurants nearby in town, and located on a low traveled road- you will appreciate the sounds of the birds in the morning while designing your dream home in Belize! 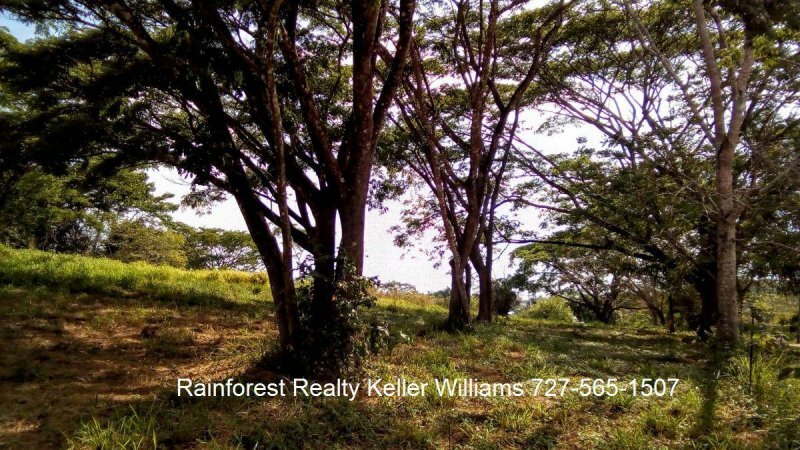 Each lot is priced to sell at 25,000.00 USD – buy them together or separately!